To get to the start of this walk, take the cogwheel train from Villars to the last stop: Bretaye. Here, the view of the Vaud Alps and Mont Blanc will absolutely delight lovers of alpine scenery. Then walk through the hamlet of Bretaye and by the lake of the same name. Have a little walk around it if you fancy. Continue on to Noir Lake which you pass on your right, then follow a wide track to Les Chavonnes Lake. After admiring the different colours of this alpine lake, follow the little path between the lake and the restaurant. Continue up towards Perche and then towards the Tête du Meilleret, a viewpoint peaking at 1938 m, offering spectacular views of the surrounding mountains. 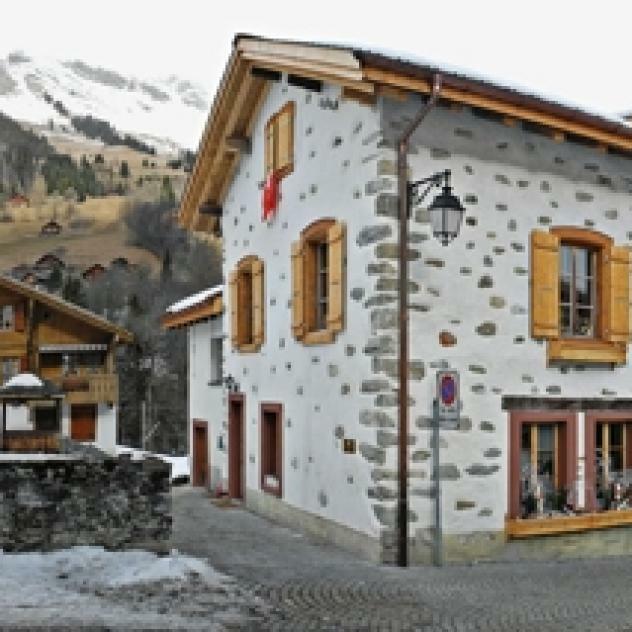 Head in the direction of La Bierla, then back to Les Diablerets. This hike can be done in both directions. From Les Diablerets, it takes about 4 hr 55 min. 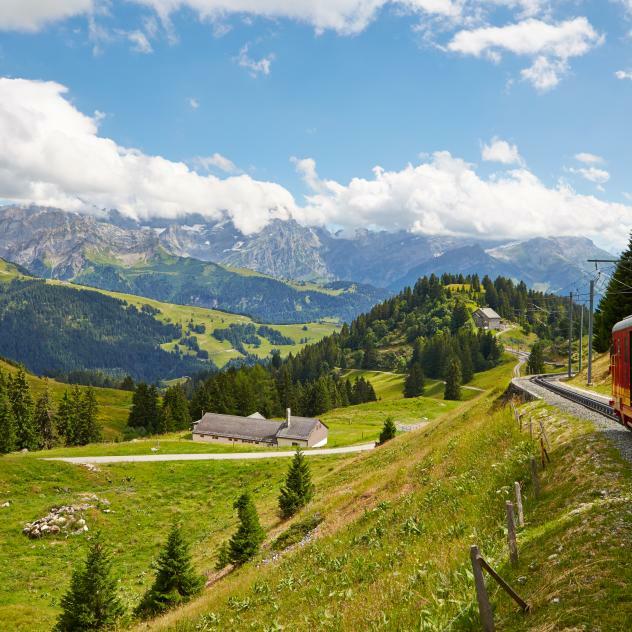 To get to the start of this hike, the cogwheel train runs from Villars to Bretaye every hour (included in the Free Access Card).